Daalder responds to the demand for a modern, fast and mobile payment system. 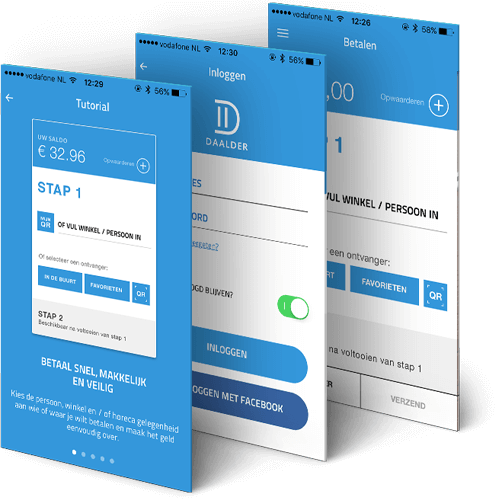 With the Daalder app, retailers and consumers can pay for products and services via their mobile phone. Stores receive contactless and mobile payments directly, without the usual high transaction costs. 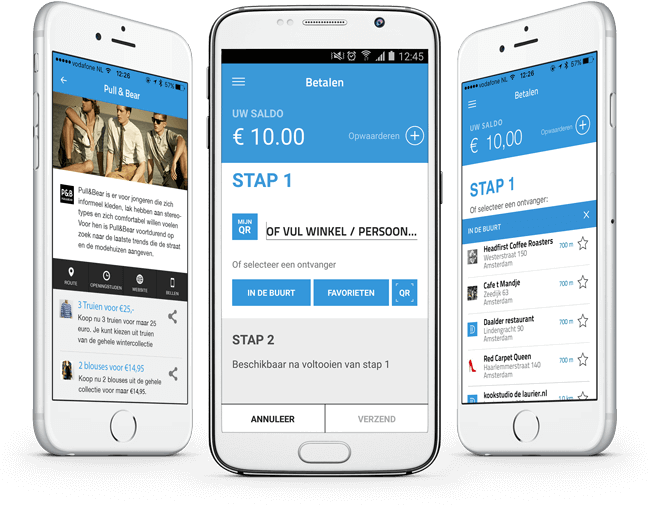 The concept of the Daalder app was developed in collaboration with DTT. A new version of the app will be launched in September. The app is upgraded with a more friendly user interface, enhanced graphic designs, stable operation and additional functionality such as the ability to pay for parking. The app also allows users to create a pot to share a bill together. In addition, the user can see his or her transaction history and can quickly pay by using the QR-scanner. On top of that, Daalder shops and restaurants provide special offers for the app users. To know more about Daalder, visit their website. Convenient, safe and fast balance upgrade via iDeal. Check Daalder debits and credits in a user-friendly overview. Use the built-in QR scanner to quickly pay or receive money. Simple and easy way to pay for car parking. 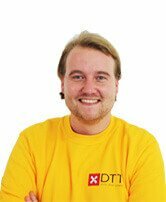 From the first contact we were very well supported by the DTT team. 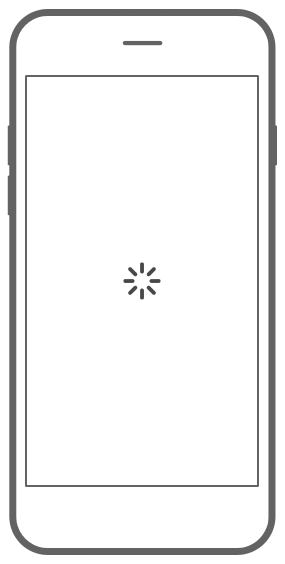 DTT suggests additional ideas and options for our native Android and iOS Daalder Payment app and responsive website. For our services a continuous process of improvement and adequate bug resolving is very important, DTT is always ready to diagnose problems and resolve them.